Thanks for the memories soccer! 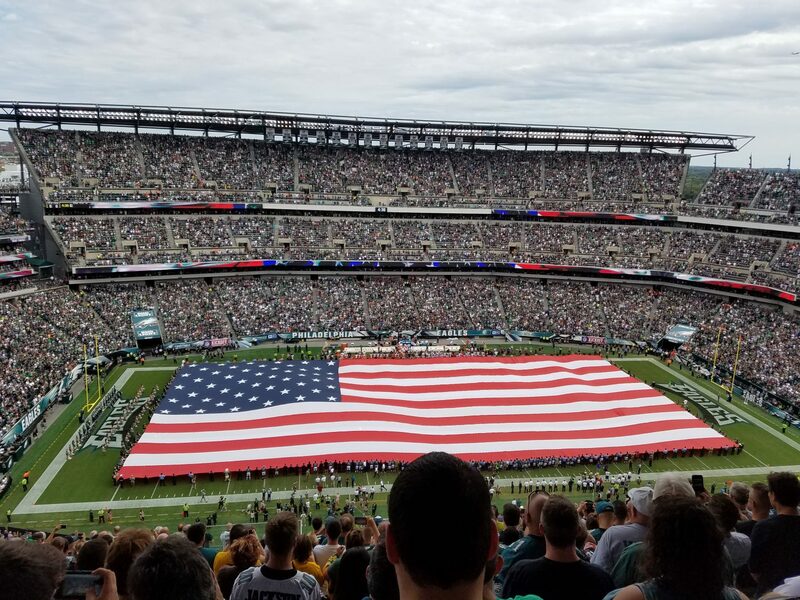 Because of you, we were able to watch sports on TV without having to tune into 1) A woeful Phillies squad, 2) The NBA Summer League or 3) Reruns of the NFL’s Greatest Games on the NFL Network. In addition, you helped to spur the local economy by increasing all of our bar tabs at our favorite watering holes all around the country. And for that, we thank you. But while we had an enjoyable “one-month stand”, complete with some good times and some laughs (albeit very little action), the time has come for me to say farewell for another four years. You see soccer, to be perfectly honest, I never thought of you as much more than a “fling”. Between your complete lack of scoring, your “extra time on a whim”, and your championship games which can potentially be decided entirely by luck in the form of a shootout, you’re just not attractive enough for me to keep you around for the long-term. Sorry to be so harsh soccer, but I gotta “kick you to the curb”. But I’m sure that you’ll end up back on your feet very soon in a place that appreciates you much more than I do – the rest of the world. See you in 2018 soccer. Hopefully the Phillies and Sixers will actually be worth watching by then as well.